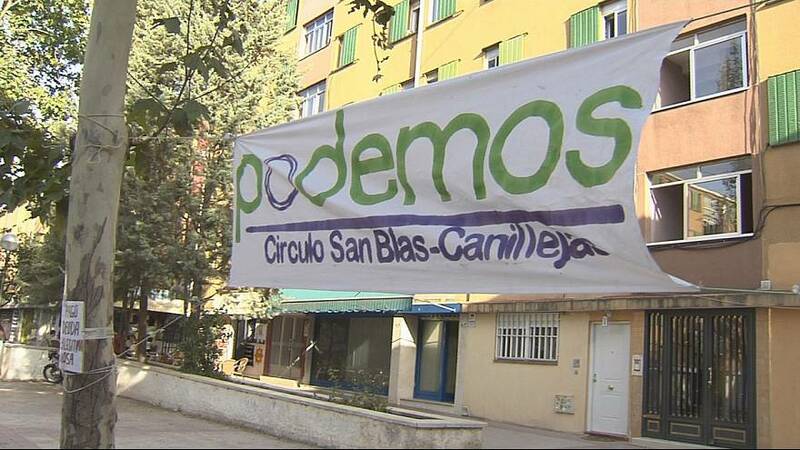 Having borrowed President Obama’s famous ‘Yes We Can’ slogan Podemos proved to be a success story of the EU elections in Spain last May. Created in January 2014 they managed to take Spain by storm in only four months, getting nearly eight percent of the vote and five seats in the EU Parliament. The face of Podemos is 35-year-old ponytailed Pablo Iglesias, who led the campaign. The left-field maverick cuts a very different figure from the conventional politicians walking the Parliament’s corridors. In this edition of Reporter we examine the movement’s stunning electoral debut. We talk to those involved from the beginning to learn more about their motivations and aspirations. They say above all they strive for meaningful change to the political establishment. But can they sustain their challenge in Spain’s next elections – or is the movement just a one-off reaction to austerity?